Is a Chain Link Fence Right for Your Home in Northern New Jersey? 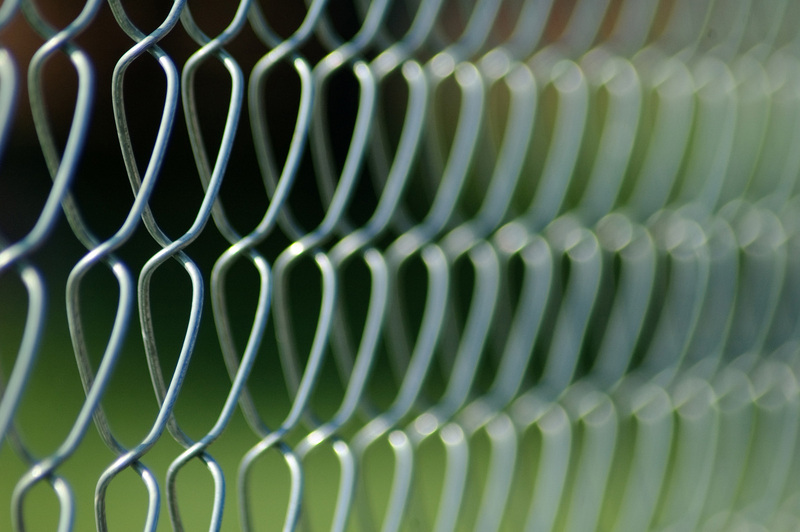 Chain link fencing is made from woven, interlocking steel wires that form a diamond pattern. Though not right for every application, such as enhancing privacy, a chain link fence is an excellent solution for homeowners who want to add a layer of security to their homes. This type of fencing is also perfect for homes with pets, as its tight weave pattern can prevent even the smallest animals from escaping the yard. At Virtue Fence, we’re proud to install top-quality chain link fencing from the trusted manufacturers Stephens Pipe & Steel and Eastern Fence. These rugged fences are backed by industry-leading warranties and will provide year after year of exceptional performance. Although chain link fences are exceptionally durable, they are also among the most affordable fencing options available. This makes them ideal for homeowners on a budget who would like to enclose a large area without skimping on quality materials. Additionally, chain link fences can be installed quickly, which reduces labor costs. And, once installed, your chain link fence will require little to no maintenance. You’ll never have to worry about the painting, sealing, and scrubbing required of many other materials. What’s more, our chain link fencing can enhance the curb appeal of your property. They are available in a variety of attractive colors and have a premium finish to prevent unsightly chips and scratches. At Virtue Fence, we are committed to providing custom fencing. We’ll provide expert recommendations based on your needs and budget. Then, our team of trained and experienced professionals will install your fence in accordance with the strictest quality standards, ensuring it will provide optimal performance and security for your home long into the future. To learn more about the benefits of having us install a chain link fence at your home in the Northern New Jersey area, contact us today.